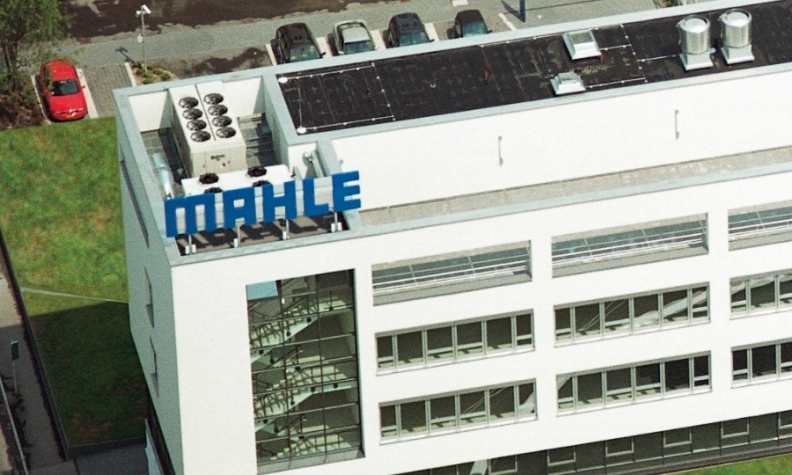 STUTTGART -- The Mahle Group said it has opened a plant in the east China city of Changshu to produce compressors for automotive air conditioners. The German company said in a written statement that it had transferred compressor production from a factory in China’s Suzhou, and that the new plant would have twice as much production capacity. The supplier invested 24 million euros (185 million yuan) in the plant, which employs 330 workers. China is Mahle's fastest growing market. Since 2011, the company's China sales have risen 21 percent annually. Last year, Mahle had 7,600 employees in China, twice the number employed in 2011. Mahle produces engine components, heating and cooling systems, filters and components for electric drivetrains. Last year, global sales totaled 12.3 billion euros, and the company employed 77,000 people worldwide.